West Chester, PA Hulafrog | West Chester Studio for the Performing Arts at Uptown! At West Chester Studio for the Performing Arts at Uptown, our focus is on the individual, as part of the group. 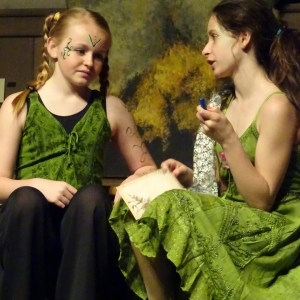 We help our students move forward through their emotional and developmental journey, build strong acting and musical theater skills, and have FUN! Our educators are talented professionals with exceptional teaching skills.